D15B 1988-1995 1.5 Honda Civic D15B Used Japanese engine. 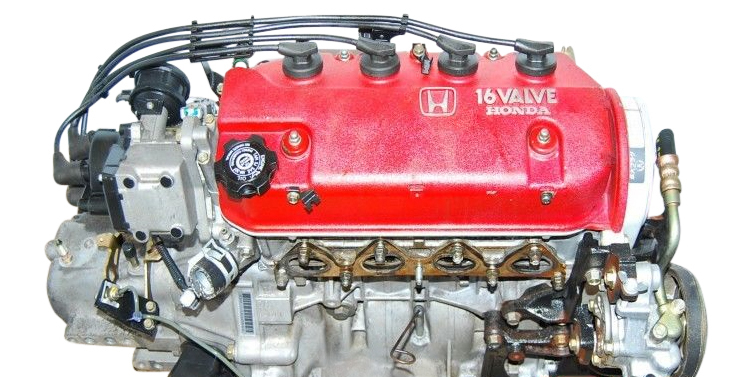 D15B 1989-1995 1.5 This is our most popular JDM Honda Civic engine. We also offer ZC 1.6 ltr engine for Civic. ZC 1990 1.6 Honda Civic Used low mileage Japanese motor for 1990 model Honda Civic. 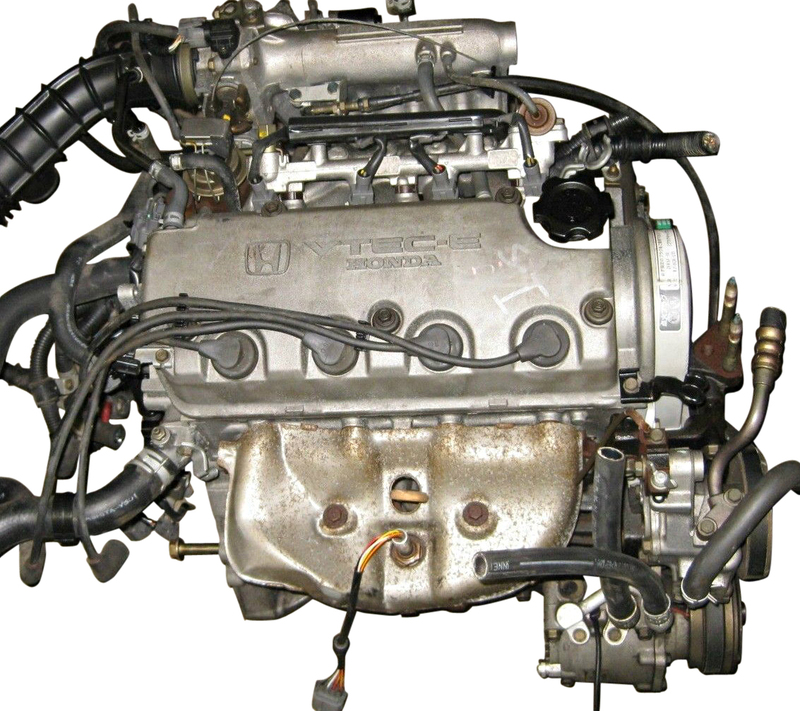 D15B 1990-1995 1.5 Honda Civic 1.6 LTR Japanese replacement. 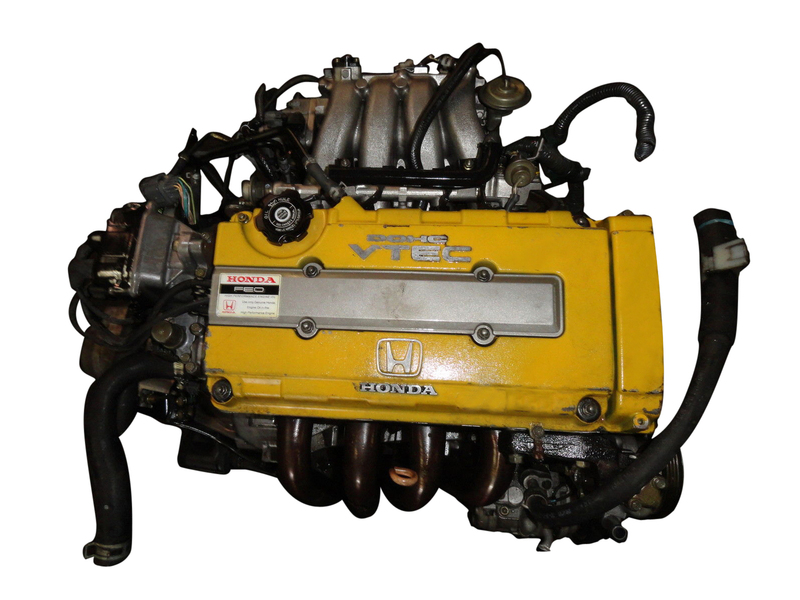 D15B Vtec 1990-1995 1.5 Japanese D15B VTEC engine for 1990-1995 Honda Civic EX grade. This engine is from Japanese Honda Civic EX grade. D15B VTEC 1990-1995 1.5 This is for Honda Civic EX grade. ZC 1991 1.6 Honda Civic Used low mileage Japanese motor for 1991 model Honda Civic. ZC 1992 1.6 Honda Civic Used low mileage Japanese motor for 1992 model Honda Civic. 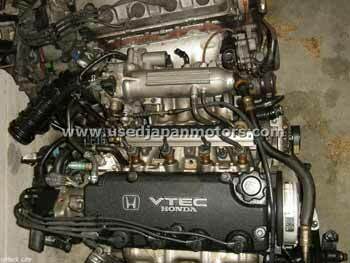 B16A VTEC 1992-1996 1.6 This is a performance engine for Honda Civic out of JDM Honda Civic. ZC 1993 1.6 Honda Civic Used low mileage Japanese motor for 1993 model Honda Civic. ZC 1994 1.6 Honda Civic Used low mileage Japanese motor for 1994 model Honda Civic. ZC 1995 1.6 Honda Civic Used low mileage Japanese motor for 1995 model Honda Civic. D16Y8 1996 1.6 Honda Civic Used low mileage D15B Japanese motor for 1996 model Honda Civic. This D15B is equivalent of a USDM D16Y8. D15B 1996 1.5 Honda Civic Used low mileage D15B Japanese motor for 1996 LX & DX NON VTEC model of Honda Civic. This is a non vtec engine for Civic which is similar to USDM D16Y7. D16Y8 1996-2000 1.6 This is a very popular engine for Honda Civic EX & HX 1996-2000. 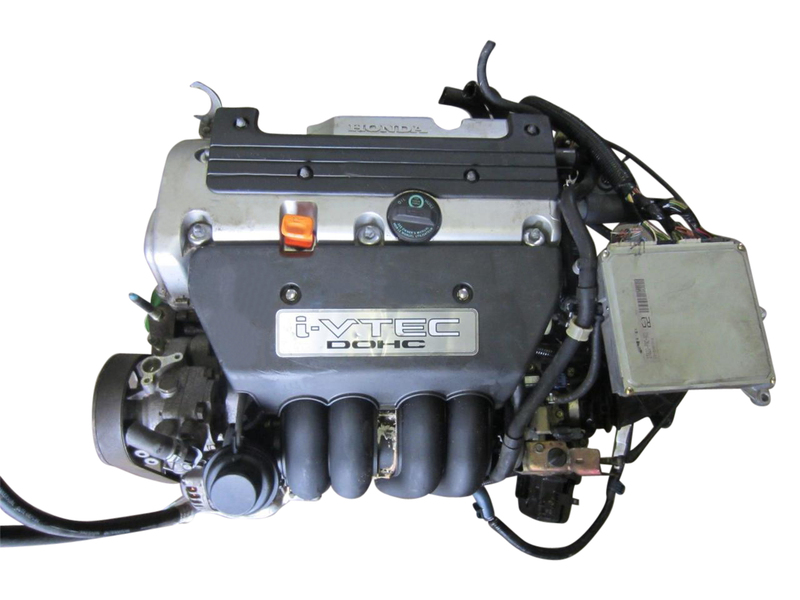 This is our best selling Honda Civic D16Y8 SOHC Vtec engine. 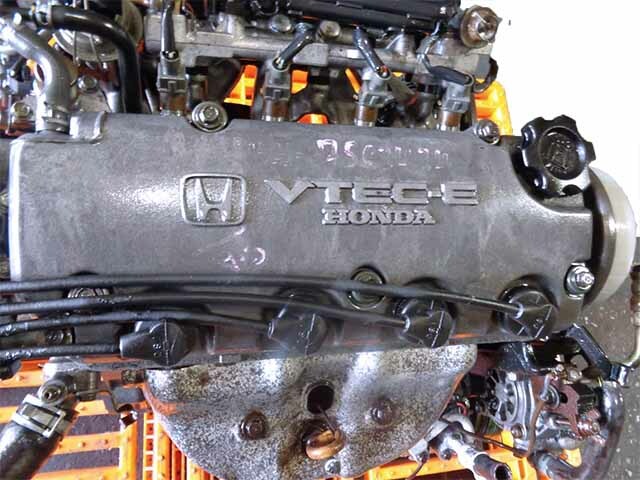 ZC Vtec 1996-2000 1.6 Honda Civic ZC engine for EX & HX grade. 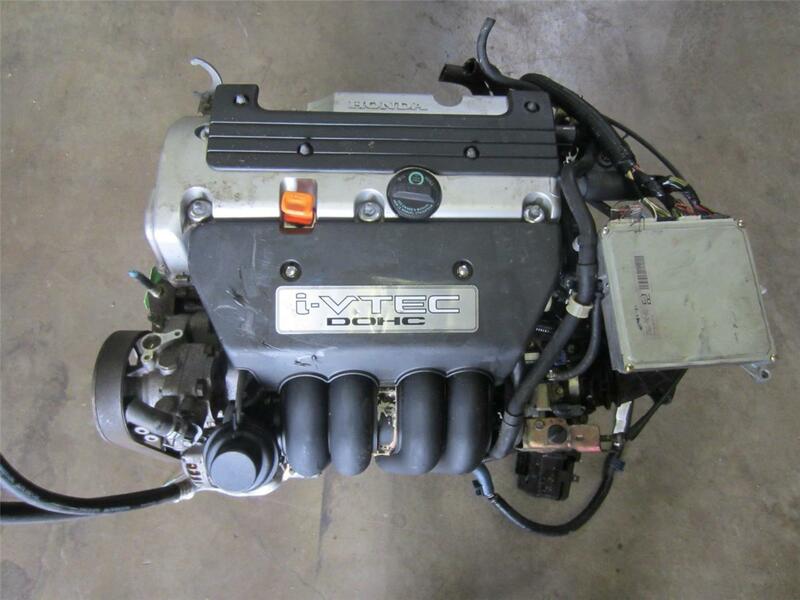 This is an SOHC Vtec engine for 1996-2000 Honda Civic. 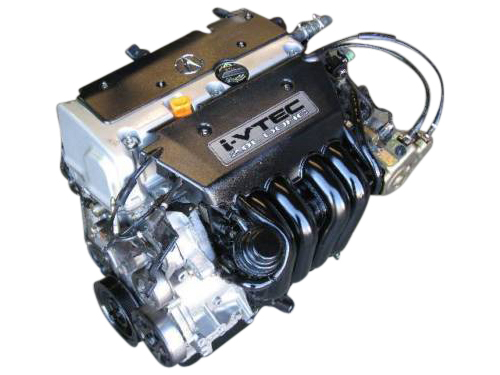 D15B 1996-2000 1.5 This is a JDM 1.5 ltr Vtec replacement for D16Y8 Honda Civic EX & HX. D16A 1996-2000 1.6 1996-2000 model Honda Civic Engine for LX, DX was non vtec. D16A 1996-2000 1.6 1996-2000 Honda Civic Engine for HX grade is Vtec Sohc. 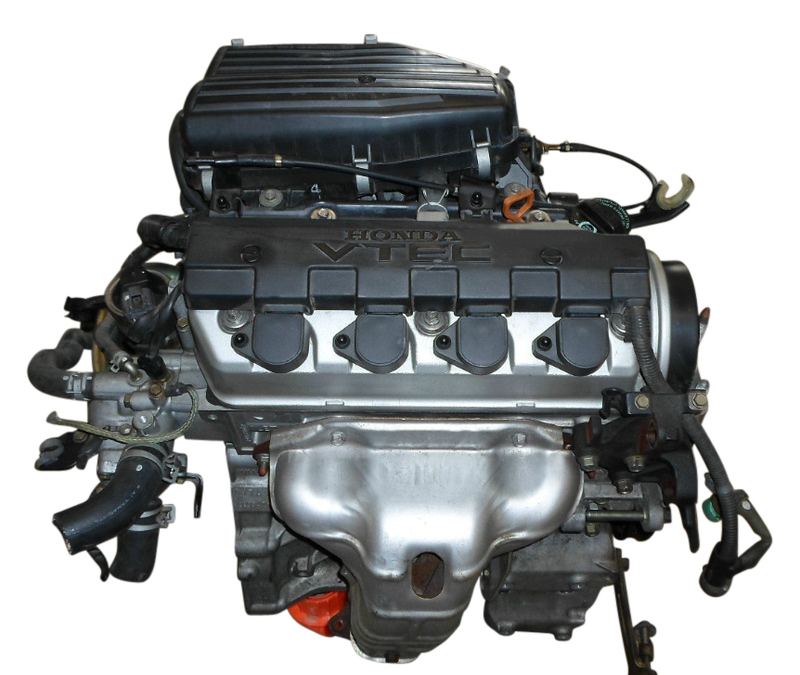 We have Used & Rebuilt Japanese EX grade Honda Civic Engine D16Y5 for HX grade Civic. 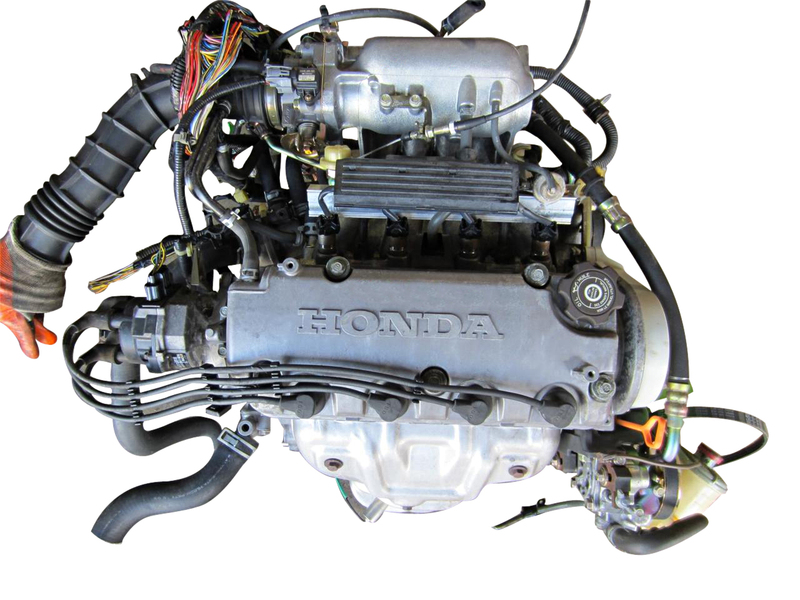 D16A 1996-2000 1.6 We have Used & Rebuilt Jdm low mileage Honda Civic EX grade D16Y8 Engine for sale. 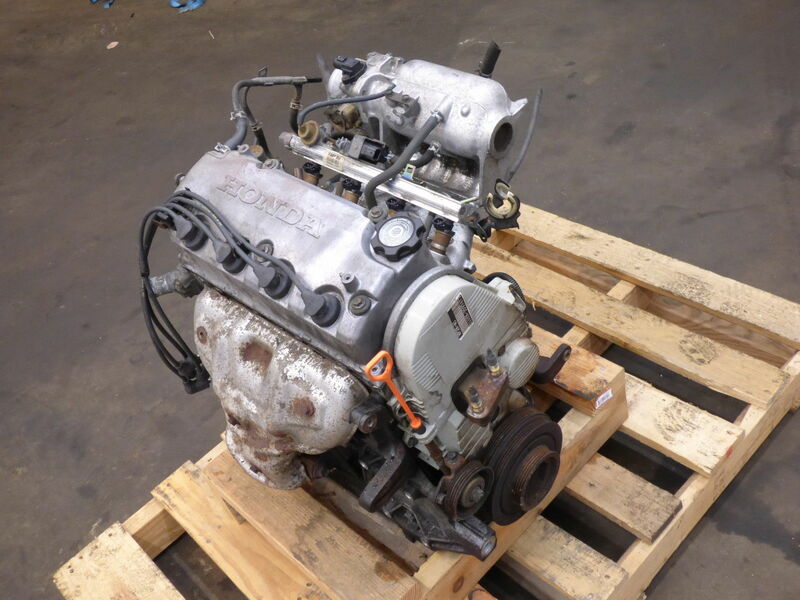 D16A 1996-2000 1.6 JDM D16Y8 replacement engine from Japan (D15B VTEC) Low mileage used motor. D16Y8 1997 1.6 Honda Civic Used low mileage D15B Japanese motor for 1997 model Honda Civic. This D15B is equivalent of a USDM D16Y8. D15B 1997 1.5 Honda Civic Used low mileage D15B Japanese motor for 1997 LX & DX NON VTEC model of Honda Civic. This is a non vtec engine for Civic which is similar to USDM D16Y7. D15B 1998 1.5 Honda Civic Used low mileage D15B Japanese motor for 1998 LX & DX NON VTEC model of Honda Civic. This is a non vtec engine for Civic which is similar to USDM D16Y7. D16Y8 1998 1.6 Honda Civic Used low mileage D15B Japanese motor for 1998 model Honda Civic. This D15B is equivalent of a USDM D16Y8. D16Y8 1999 1.6 Honda Civic Used low mileage D15B Japanese motor for 1999 model Honda Civic. This D15B is equivalent of a USDM D16Y8. D15B 1999 1.5 Honda Civic Used low mileage D15B Japanese motor for 1999 LX & DX NON VTEC model of Honda Civic. This is a non vtec engine for Civic which is similar to USDM D16Y7. D15B 2000 1.5 Honda Civic Used low mileage D15B Japanese motor for 2000 LX & DX NON VTEC model of Honda Civic. This is a non vtec engine for Civic which is similar to USDM D16Y7. 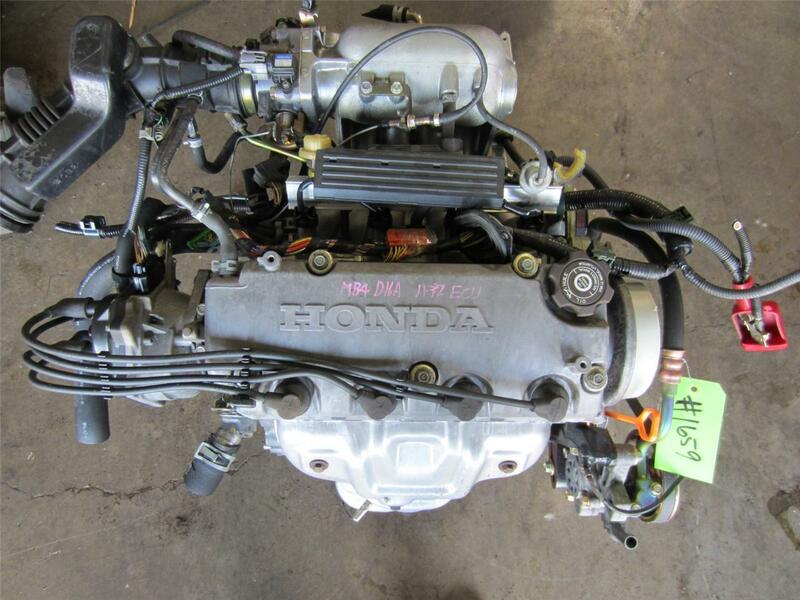 D16Y8 2000 1.6 Honda Civic Used low mileage D15B Japanese motor for 2000 model Honda Civic. This D15B is equivalent of a USDM D16Y8. D17A 2000-2007 1.7 JDM Honda D17A Vtec fits LX, DX & EX Honda Civics. We ship this engine as a long block. This can also be used for non vtec LX, DX models because vtec solenoid will not affect performance of the engine. D17A 2001 1.7 2001 Honda Civic D17A 1.7 ltr engine for sale. K20A2, K20A3 2001-2006 2 JDM Civic K20A engine is similar to U.S.D.M K20A2. 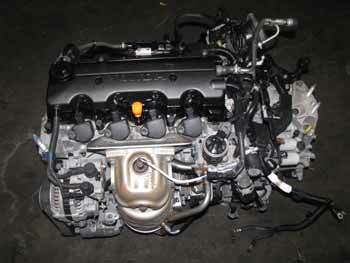 D17A 2001-2006 1.7 2001-2007 HONDA CIVIC D17A engine from Japan. 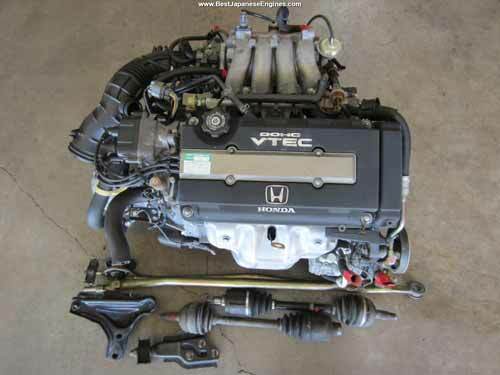 D17A vtec 2001-2007 1.7 LX / DX Honda Civic Engine had Non Vtec engine & EX / HX had Vtec Sohc engine. 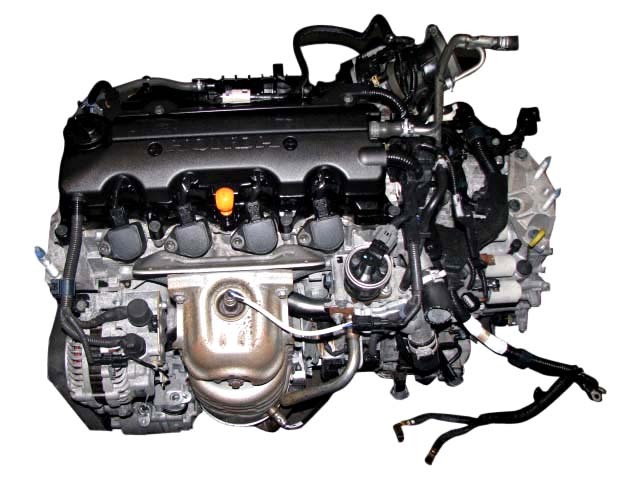 K20A 2001-2011 2 Honda Civic SI Engine for year 2001 to 2011. K20A 2001-2011 2 Honda Civic SI Engine. D17A 2002 1.7 2002 Honda Civic D17A 1.7 ltr engine for sale. D17A 2003 1.7 2003 Honda Civic D17A 1.7 ltr engine for sale. D17A 2004 1.7 2004 Honda Civic D17A 1.7 ltr engine for sale. D17A 2005 1.7 2005 Honda Civic D17A 1.7 ltr engine for sale. D17A 2006 1.7 2006 Honda Civic D17A 1.7 ltr engine for sale. R18A 2006 1.8 2006 Honda Civic R18A 1.8 ltr engine for sale. R18A 2006-2012 1.8 Honda Civic R18A from Japan for 2006-2012 Honda Civic. D17A 2007 1.7 2007 Honda Civic D17A 1.7 ltr engine for sale. R18A 2007 1.8 2007 Honda Civic R18A 1.8 ltr engine for sale. D17A 2008 1.7 2008 Honda Civic D17A 1.7 ltr engine for sale. R18A 2008 1.8 2008 Honda Civic R18A 1.8 ltr engine for sale. R18A 2009 1.8 Honda Civic R18A 1.8 ltr engine for sale for year 2006, 2007, 2008, 2009 & 2010. 70% of our Used Japanese Engines from Japan are for Honda Civic. 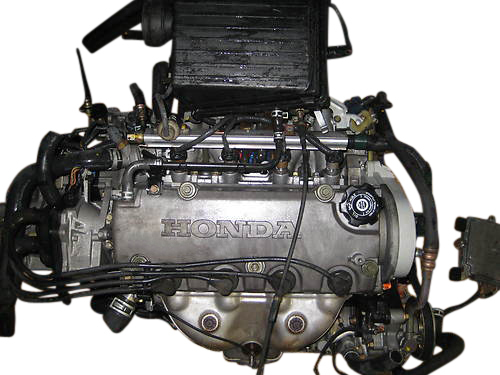 We have Used & Rebuilt Honda Civic Engines from sale. 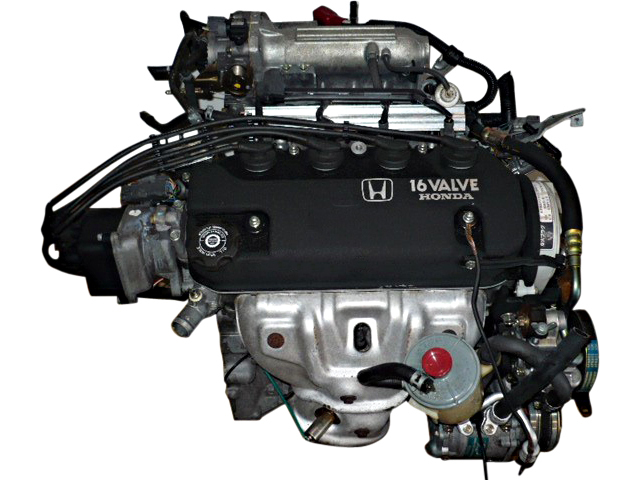 Honda Civic Engines are daily bread for us and we know we can't survive without these engines in stock. 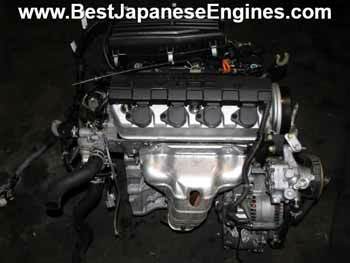 EX Grade Honda Civic jdm engines are very popular. 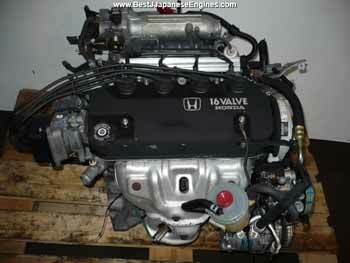 We have D16Z6 & D16Y8 engines for Honda Civic for sale at all times. 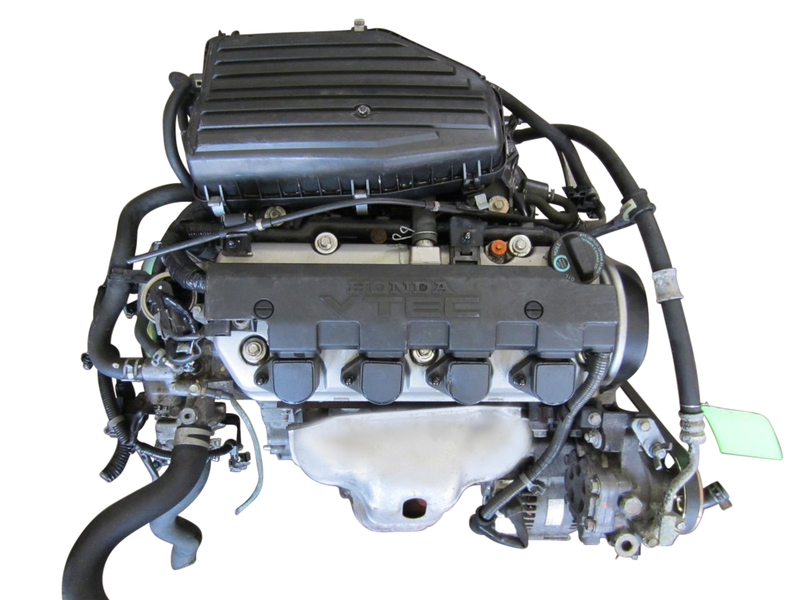 Honda Civic 1990-1995 model Engines are very much in demand these days as they are older models but we have enough of these in stock that will last at least a year in our inventory so don't hesitate to call and inquire about availability for the Honda Civic Engine you are looking for.